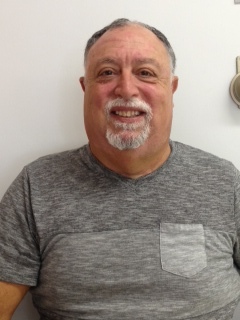 Guido started volunteering on the Board in 2011. He believes Breaking Away is a fantastic program, and seeing the impact the program has on both the students and their parents/caregivers made his choice to get involved quite easy. Guido is very appreciative of the other board members who so unselfishly give of their time to this amazing program. Debbi began volunteering on the Board in 2007. She was approached by a previous Board member about volunteering for Breaking Away. Debbi believes there is a definite need for an organization like Breaking Away. She finds interacting with the students to be very rewarding. Debbi has seen so much growth in each student during her time on the Board. 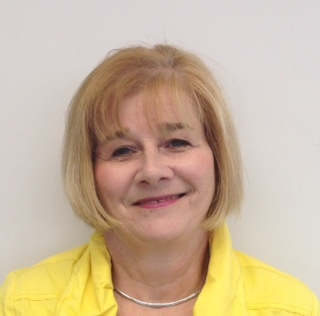 She brings her many years of experience in Human Resources and Finance to the Breaking Away Board of Directors.